Do You Have a Music Area? 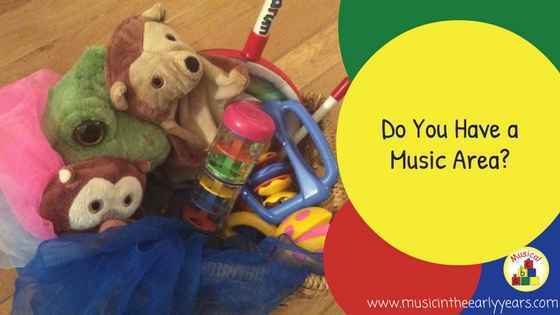 Have you heard about the idea of a music area but you just don’t know where to start? A music area is such a wonderful place for independent learning. Over the years I have experienced, seen photos, read and listened to various ways of approaching this enjoyable, worthwhile and highly creative area. It doesn’t need to be scary or difficult to setup.